Acquired March 2006, from Geoff Notkin. 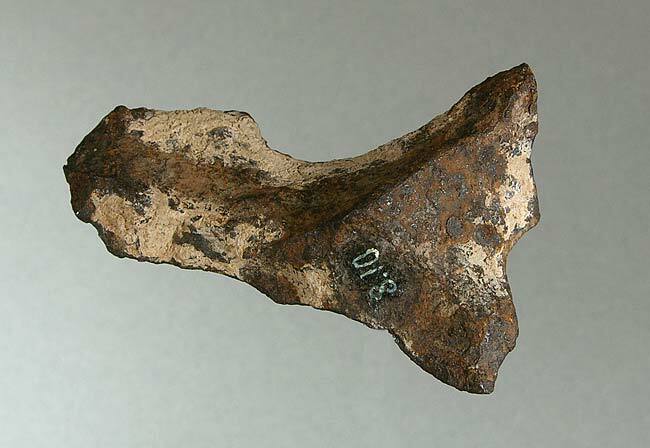 This specimen is "as found", with desert patina and a number painted, that of Eugene Cornelius, contemporary of H.O. Stockwell. This is my first historic piece.